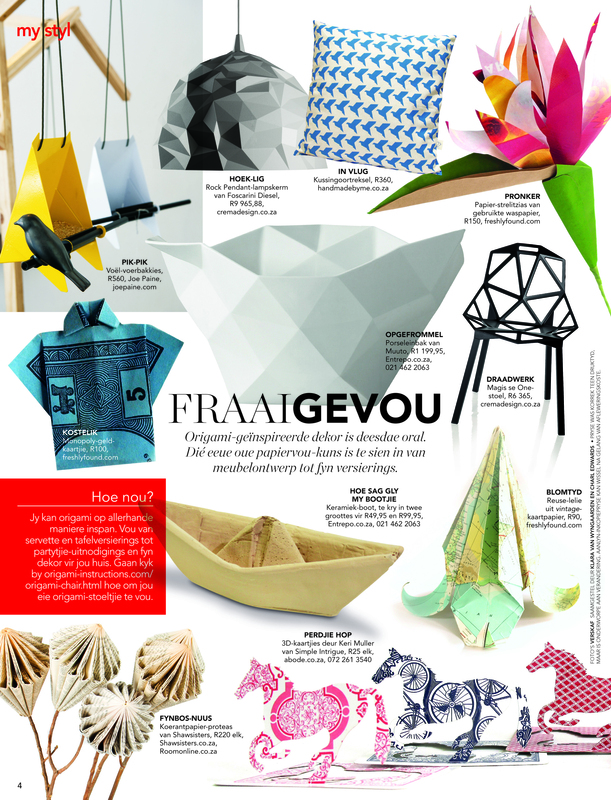 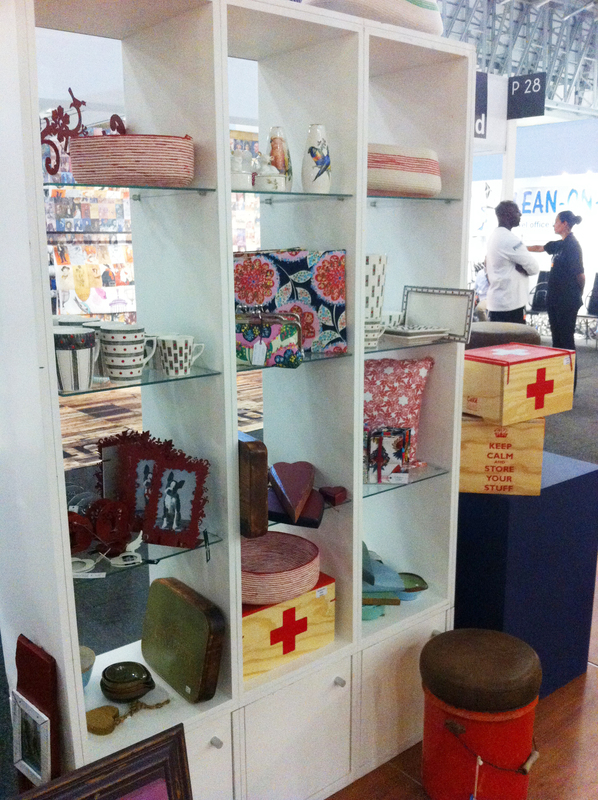 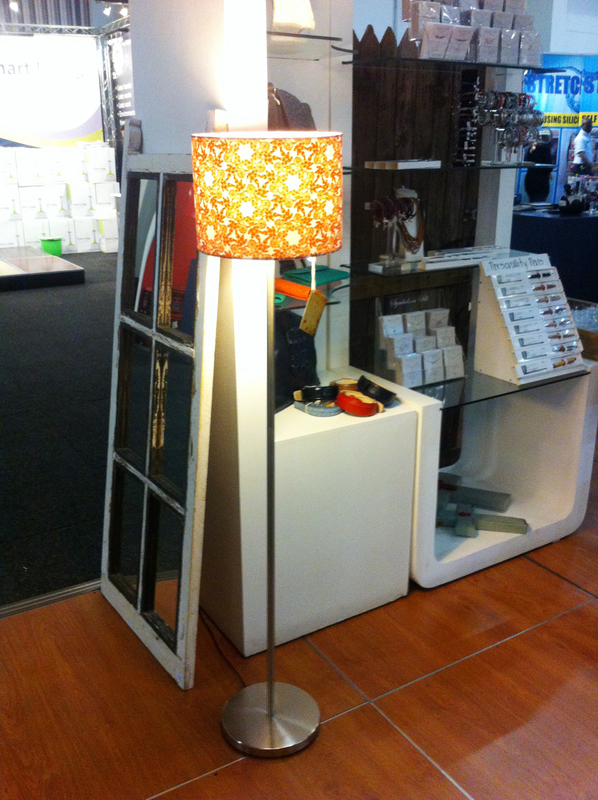 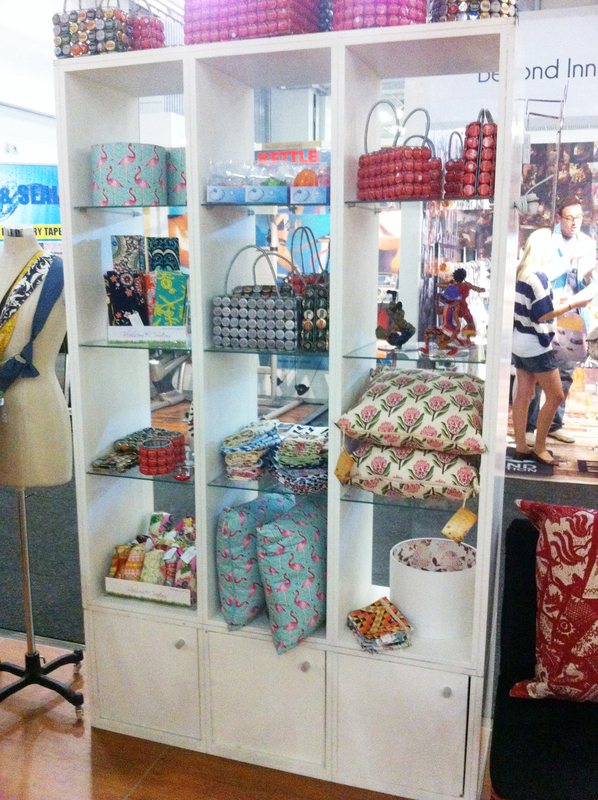 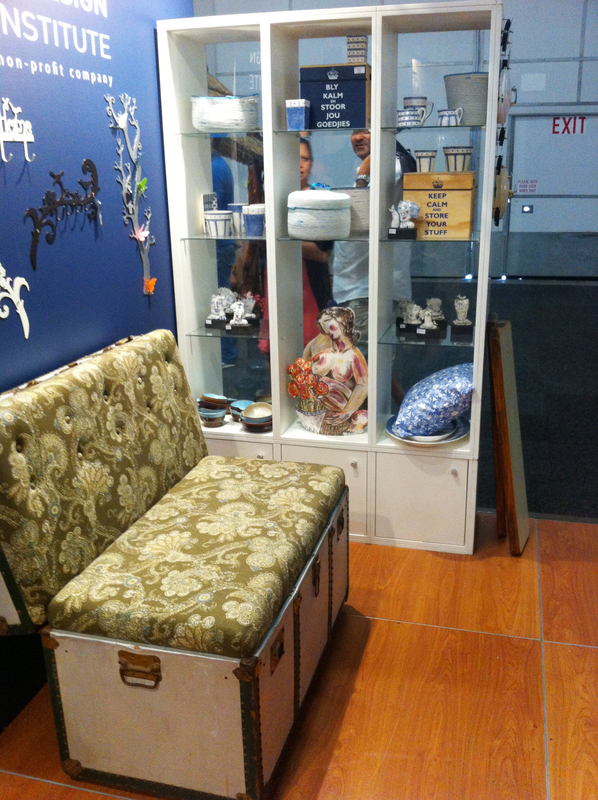 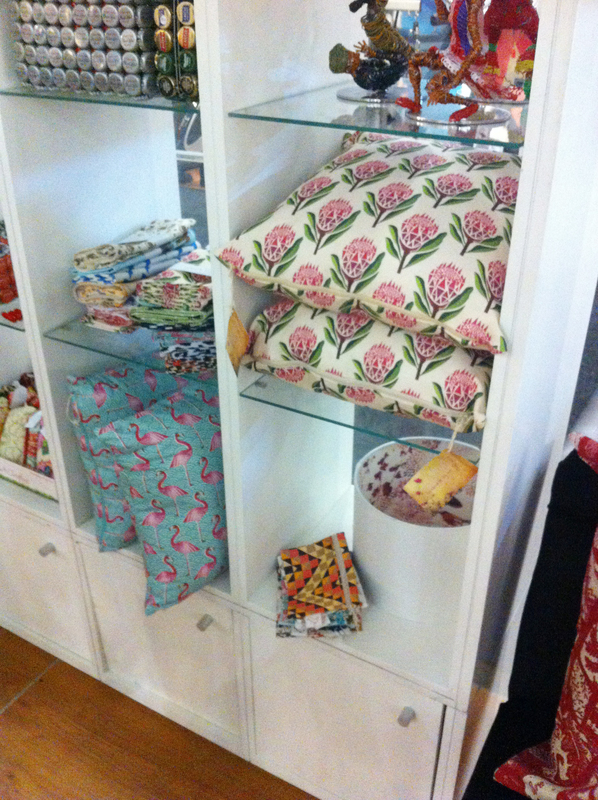 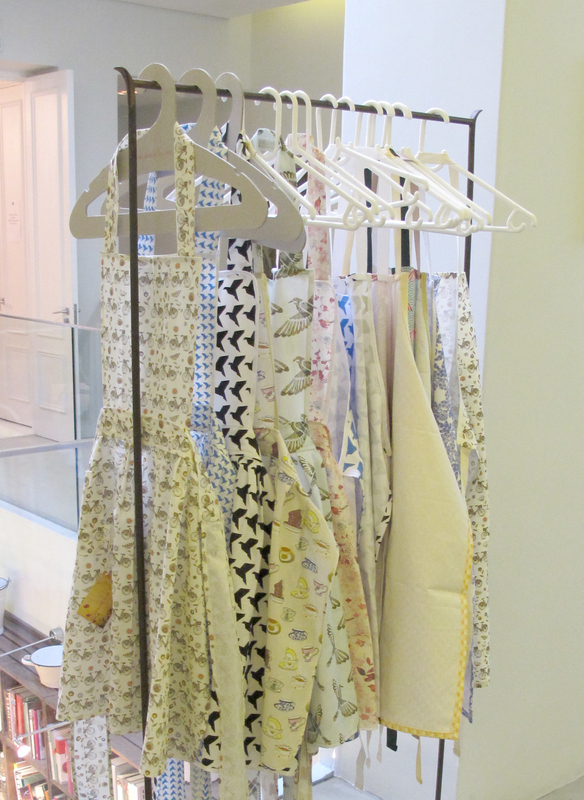 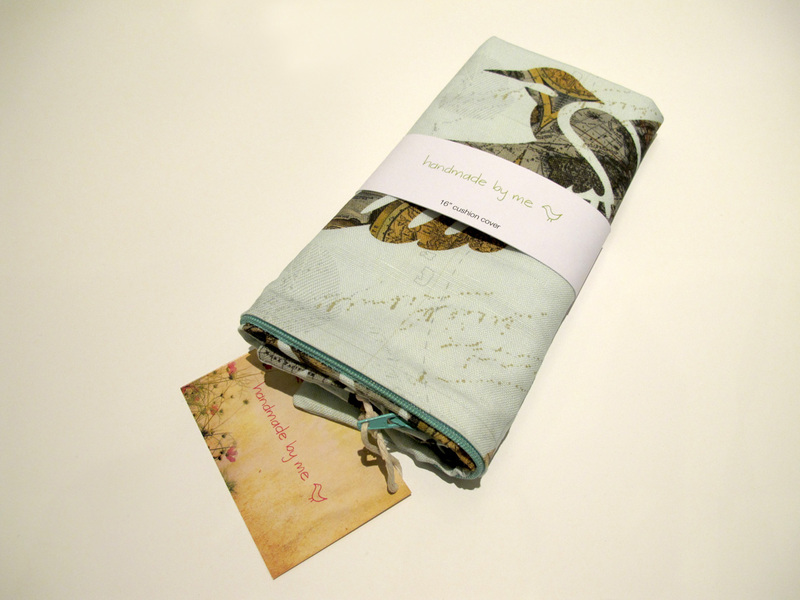 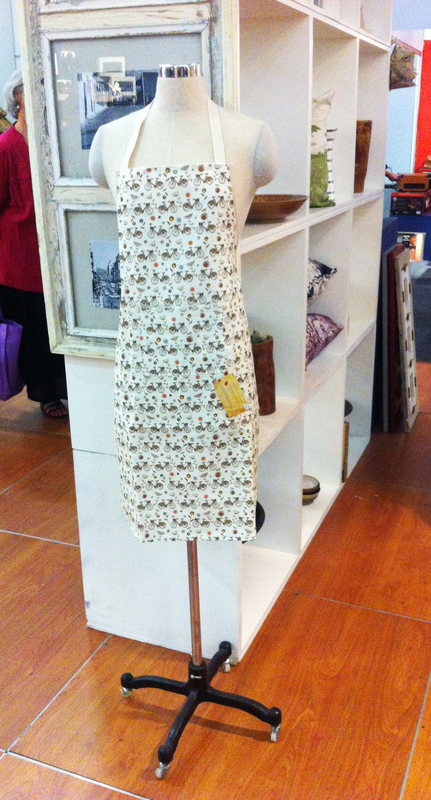 As most of you know handmade by me made it to the Cape Town Decorex this year as a part of the CCDI Collective Store. 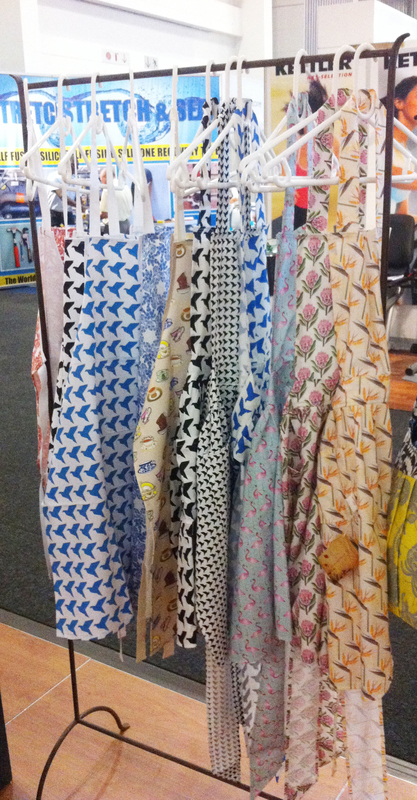 The expo ended yesterday and I was lucky enough to go and have a mooch around last Thursday. 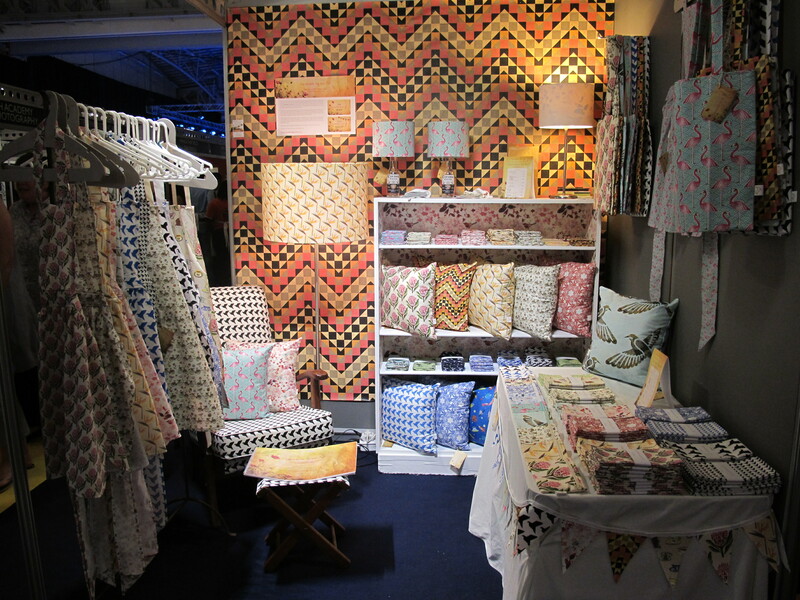 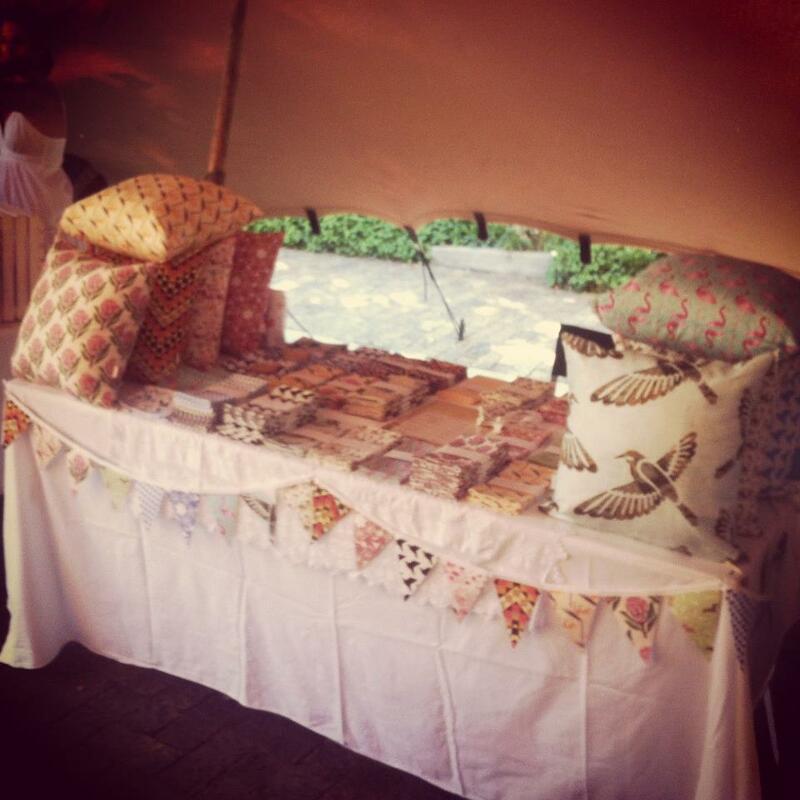 Here are some photos of (mostly handmade by me goodies) on display alongside the 40 something designers that were all chosen to be featured. 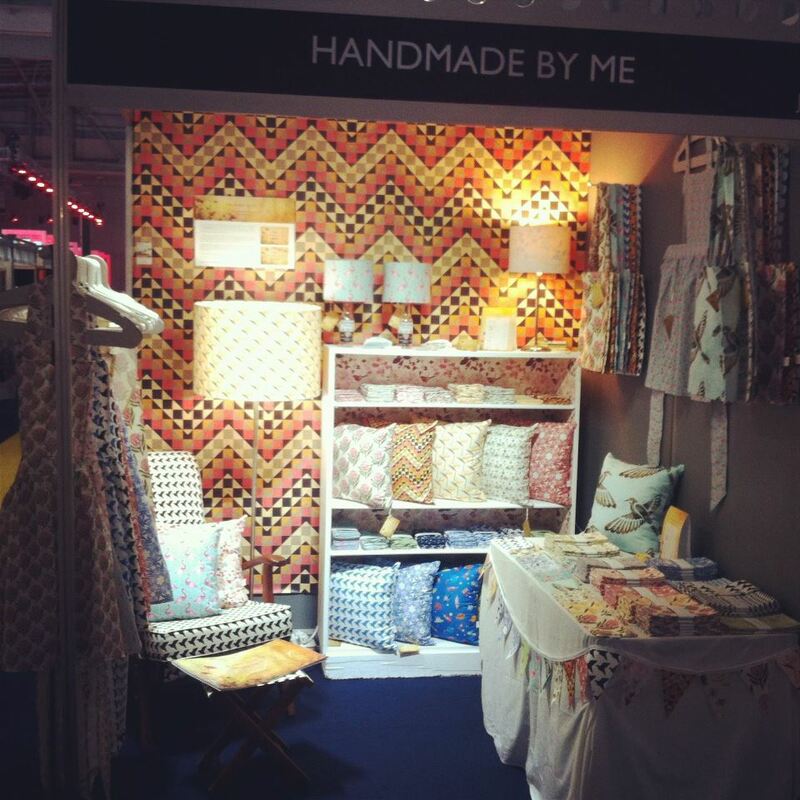 Please excuse the shoddy iphone picture quality!! 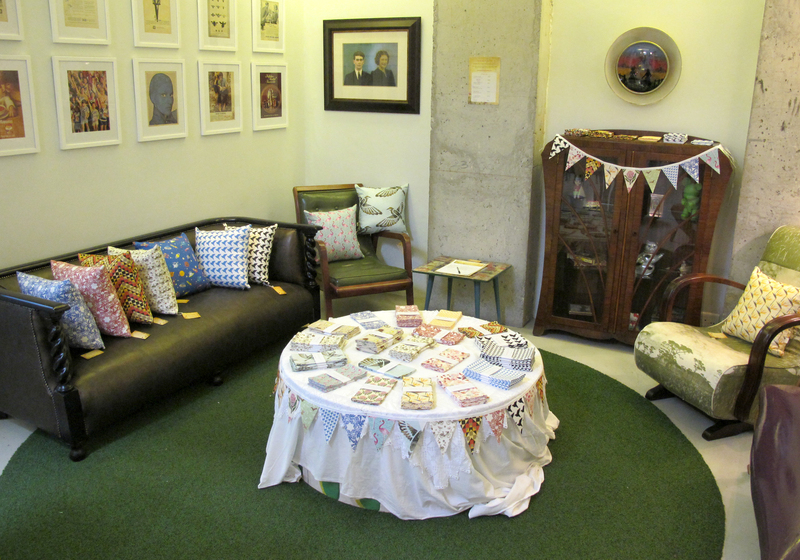 While I’m at it, I would really like to introduce you to the Cape Craft & Design Institute (CCDI) and tell you a little more about what they do. 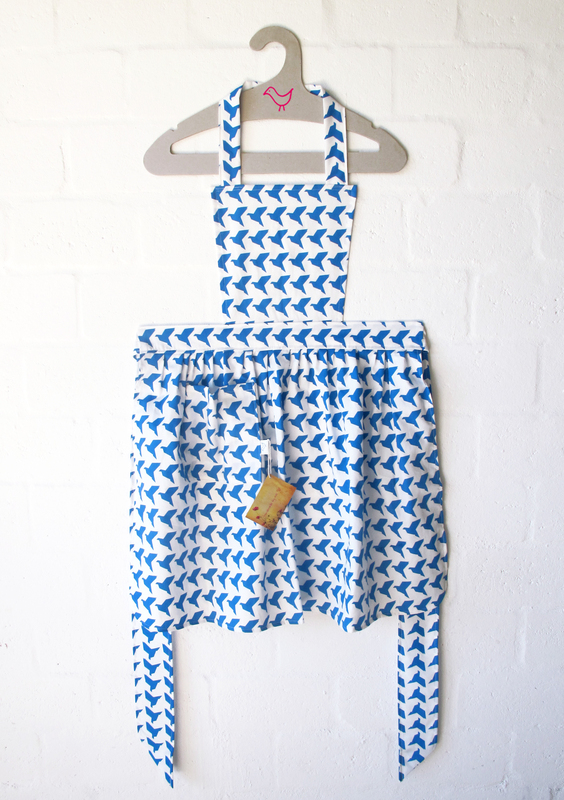 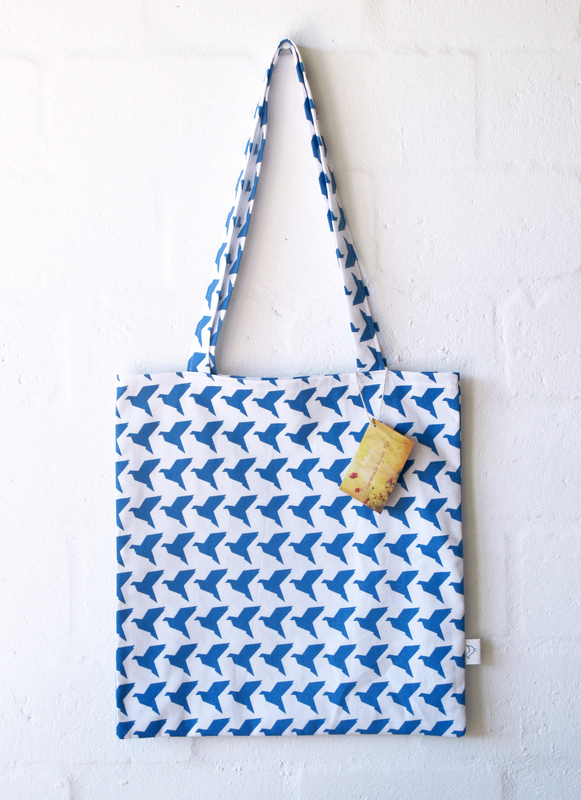 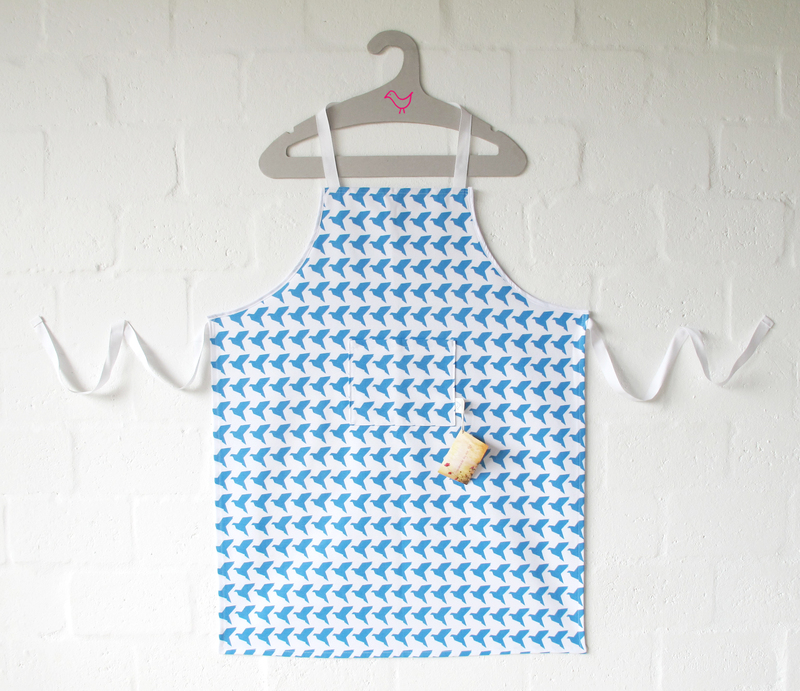 And if you are a crafter, or a designer who makes products and lives in the western cape, this is for you! 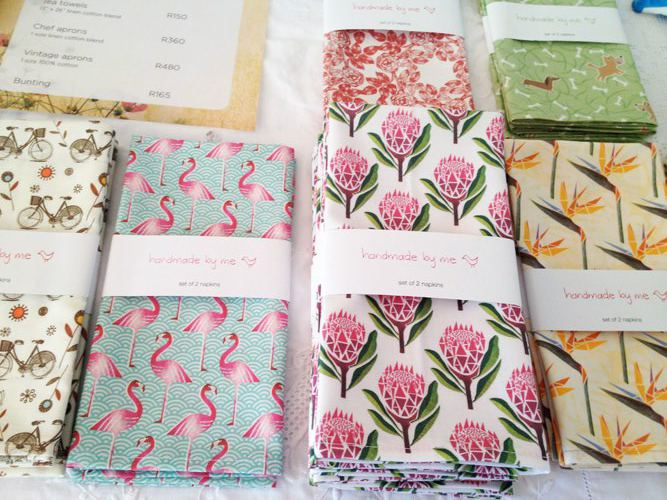 The Cape Craft & Design Institute (CCDI) was set up in 2001 to promote and grow craft as an economic sector in the Western Cape province of South Africa. 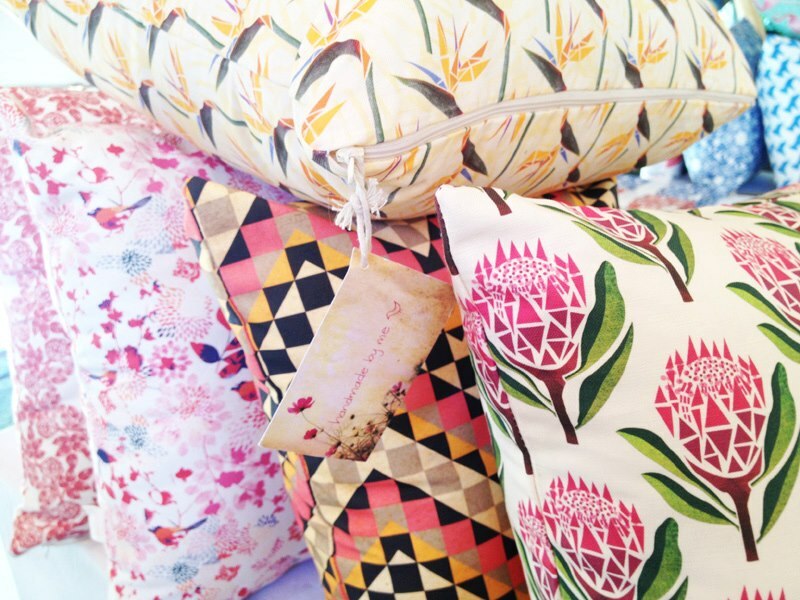 A not-for-profit company, the CCDI is a joint initiative of the Provincial Government of the Western Cape and the Cape Peninsula University of Technology. 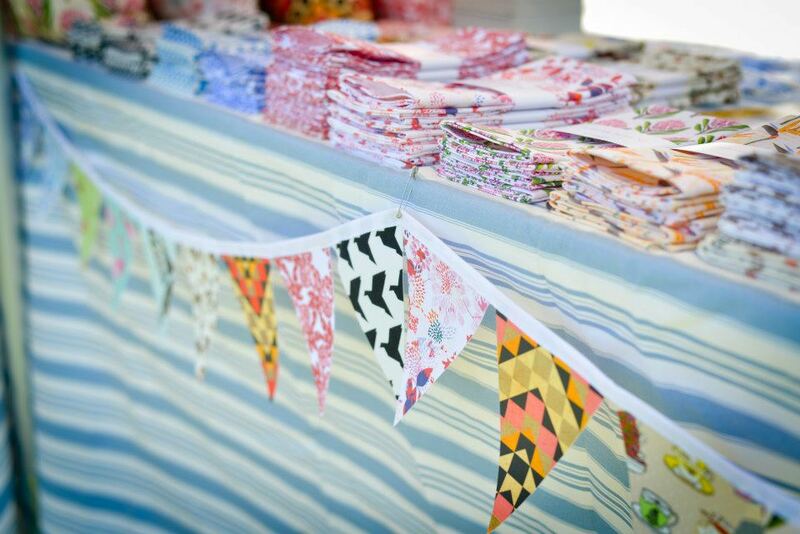 The CCDI has also been adopted by the Department of Trade and Industry (the dti) as a model craft hub, to serve as a template for the establishment of similar craft institutes in other provinces of South Africa. 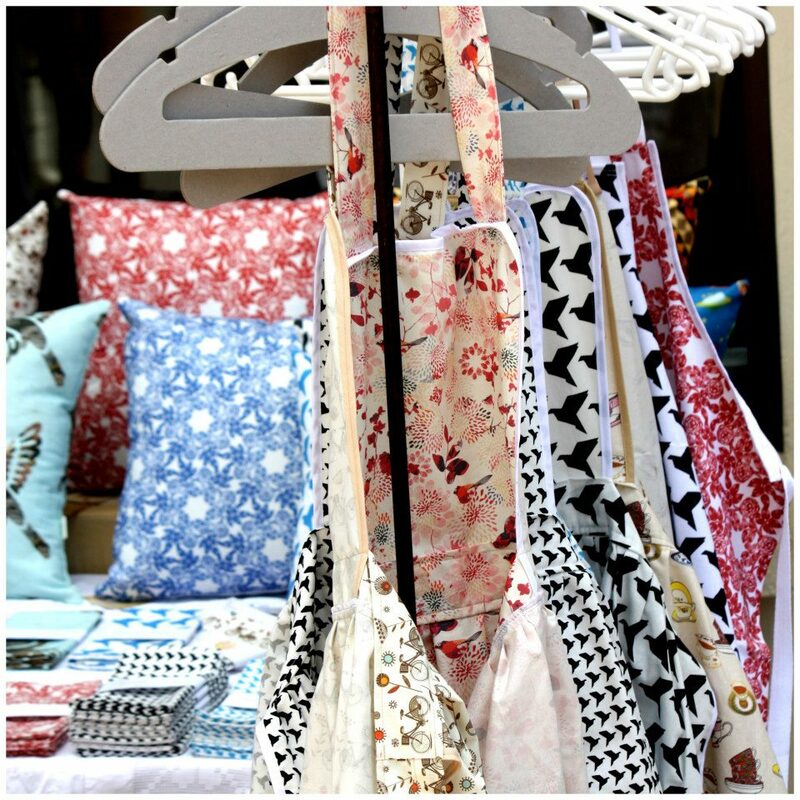 The CCDI supports craft producers and helps to network all players in the product-to-market chain. 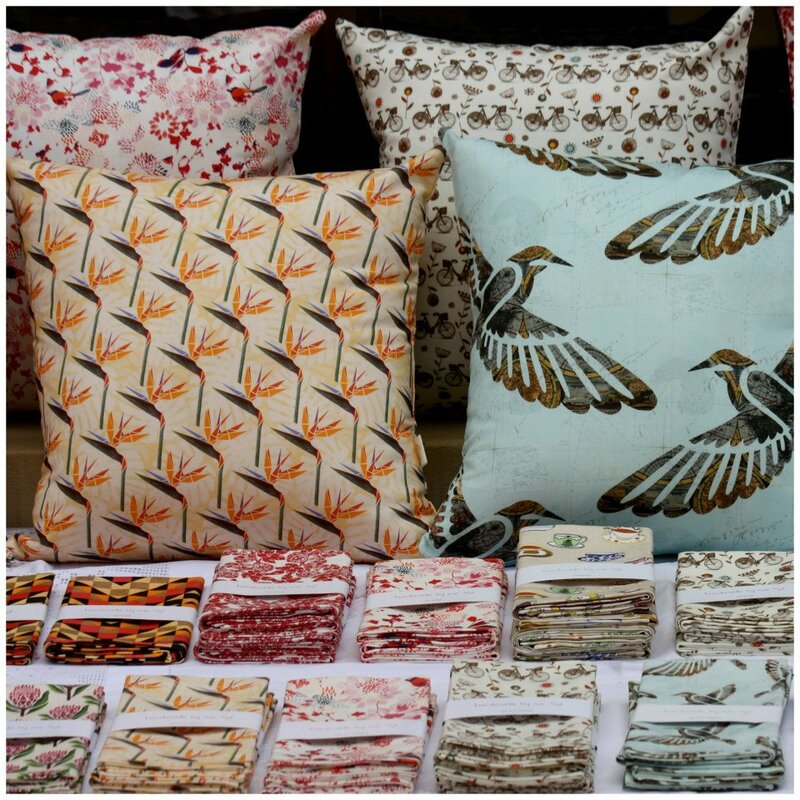 This includes craft producers and designer-makers, retailers, marketing agents, exporters and service providers such as designers, product developers, skills trainers, business development practitioners and mentors. 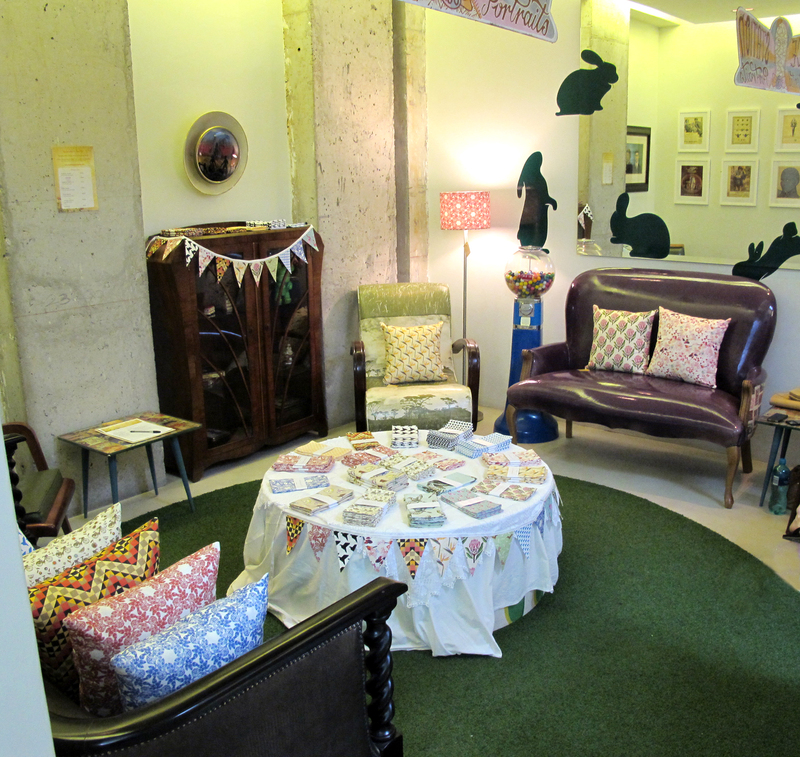 Government and other funders form a vital part of this collaboration, to build relationships across sectors. 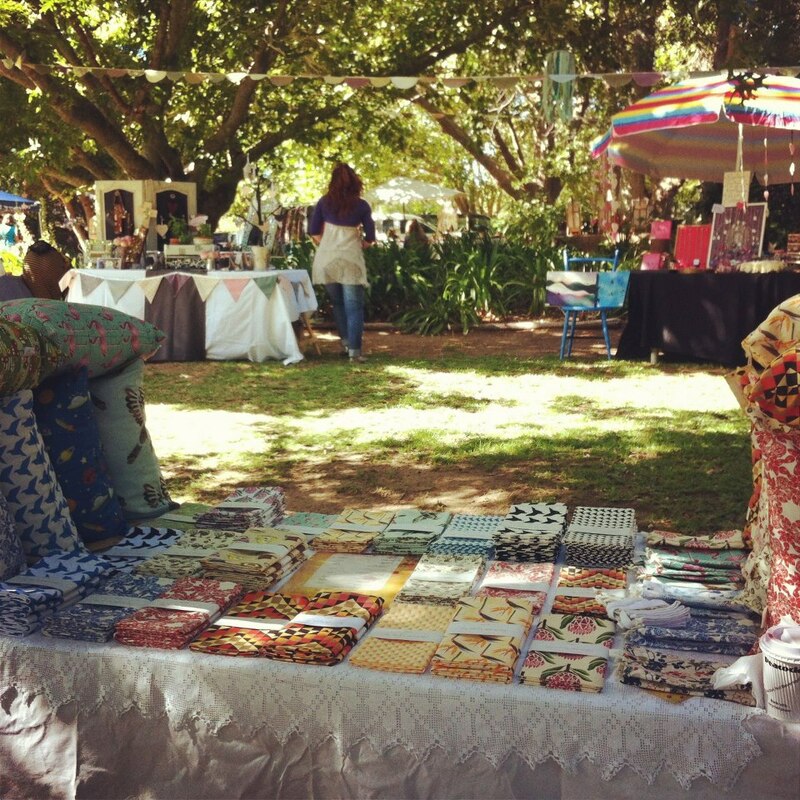 And speaking of going to market, we have a great line-up of events happening over the next week! 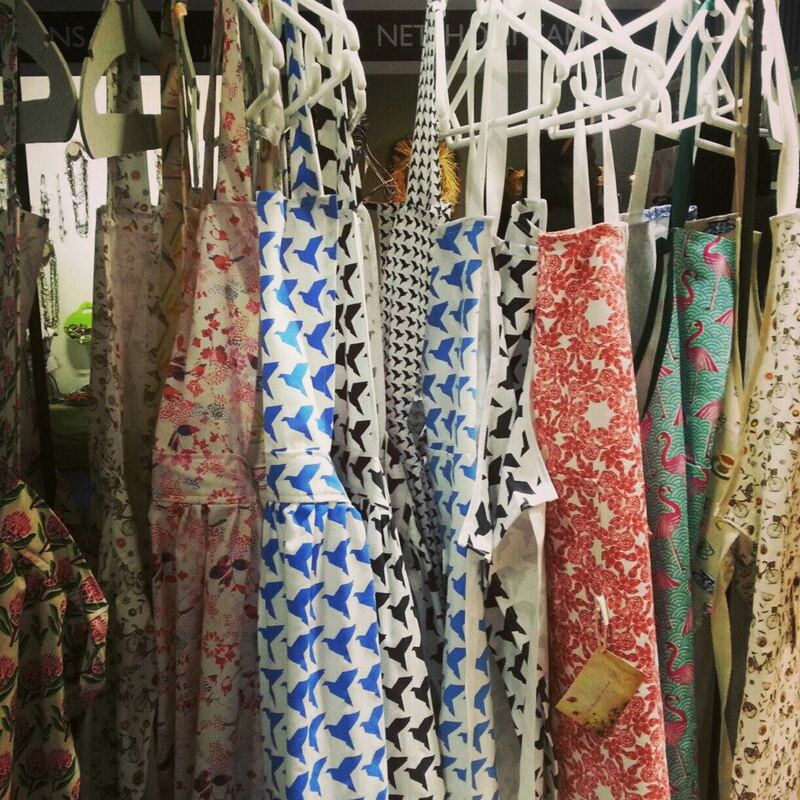 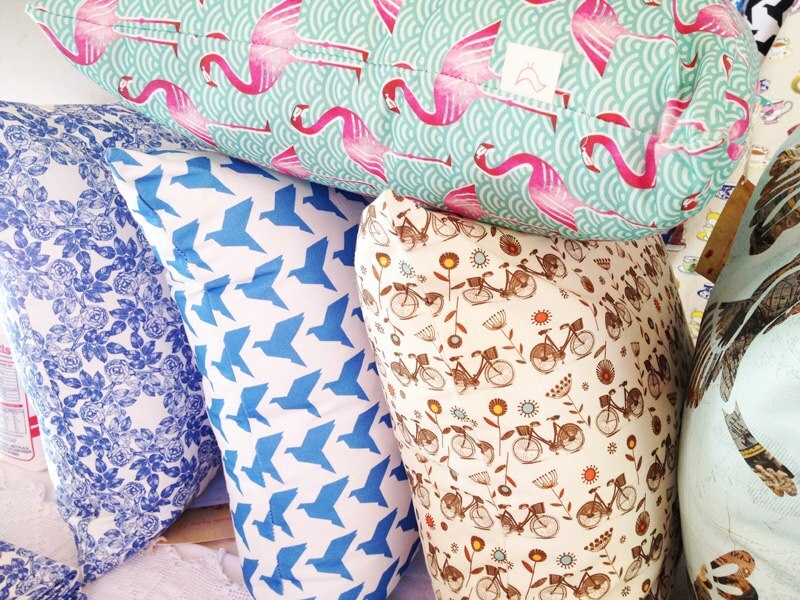 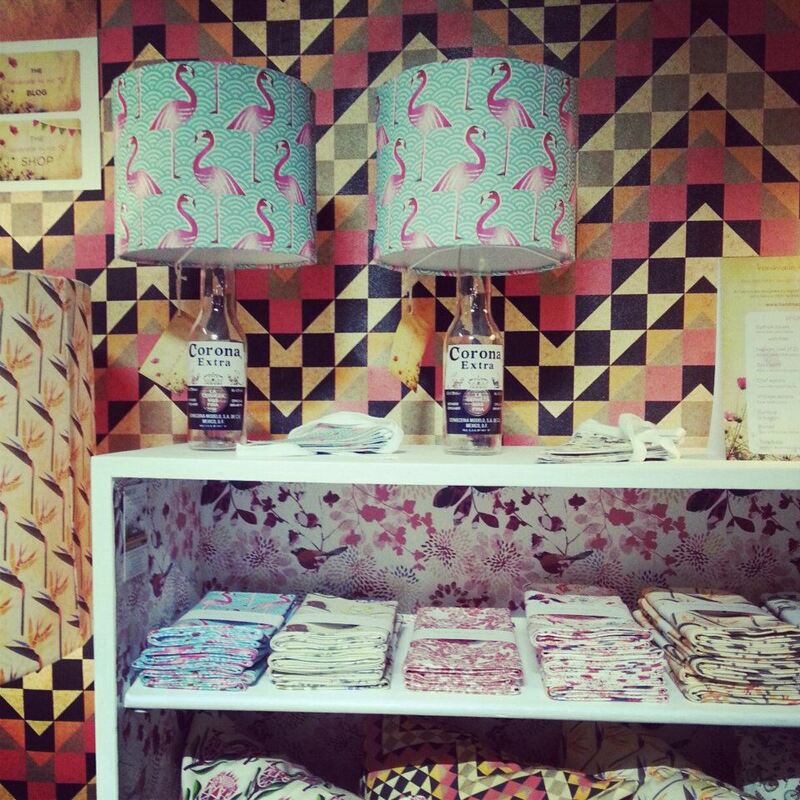 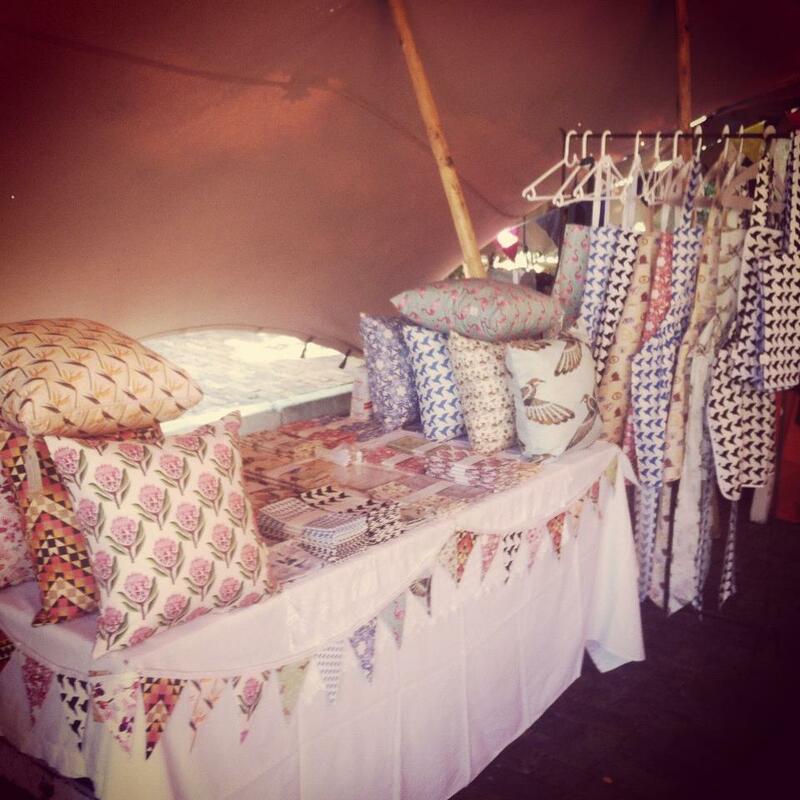 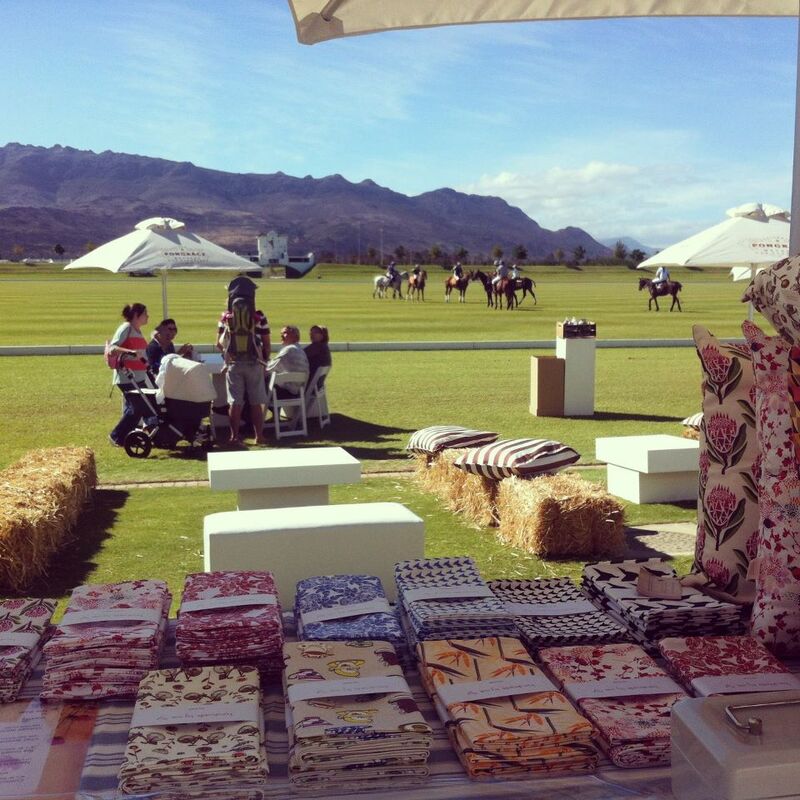 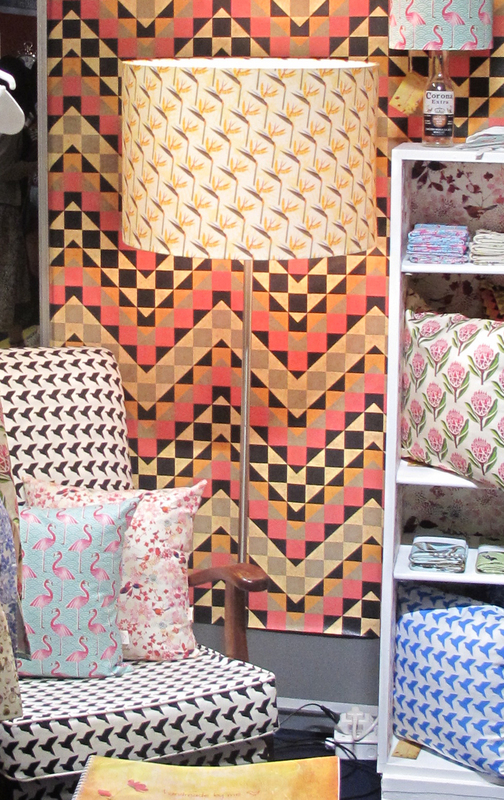 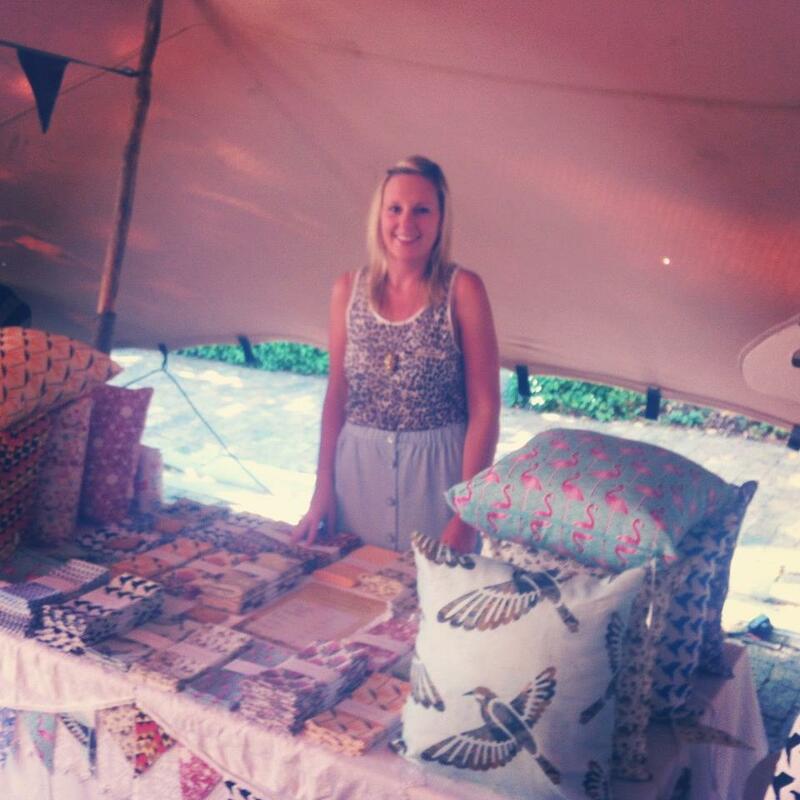 Magpie Motel‘s Durban pop up shop, Cape Town’s Decorex 2014, The Doilie Market in Durbanville, and our favourite, The Woodlands Market in Vredehoek! 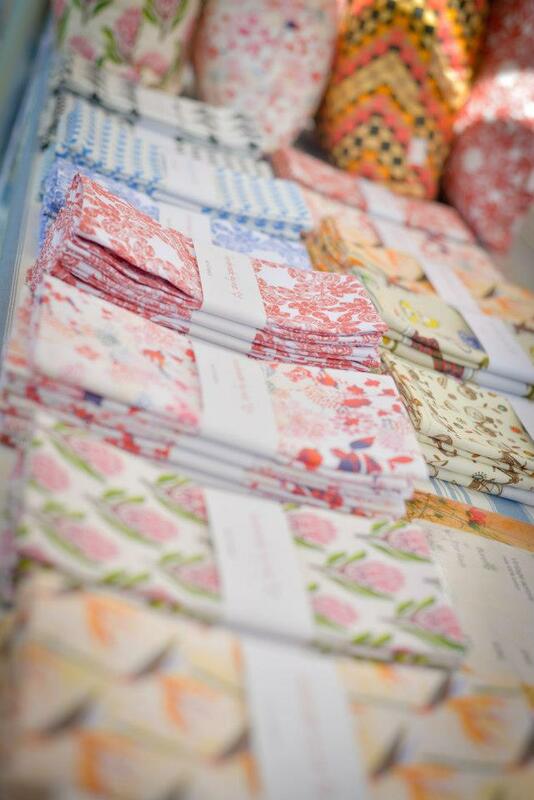 And what with Mother’s Day round the corner, there is no better time than now to do some last minute gift purchasing! 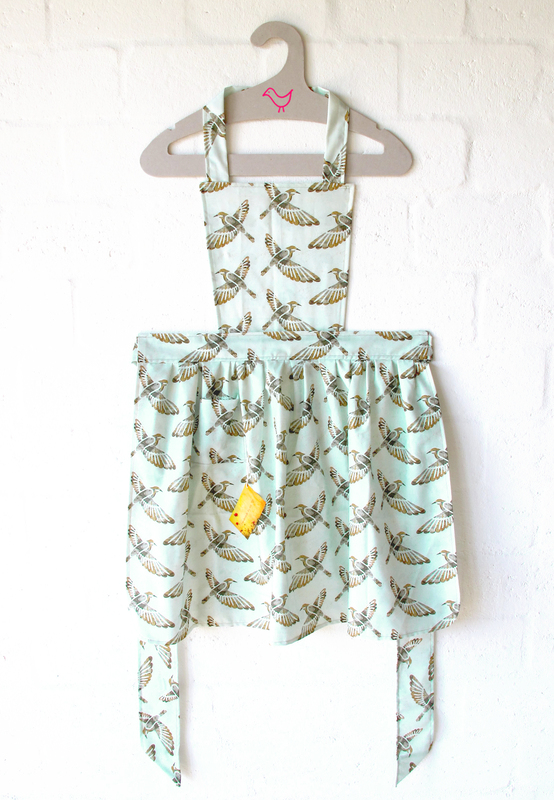 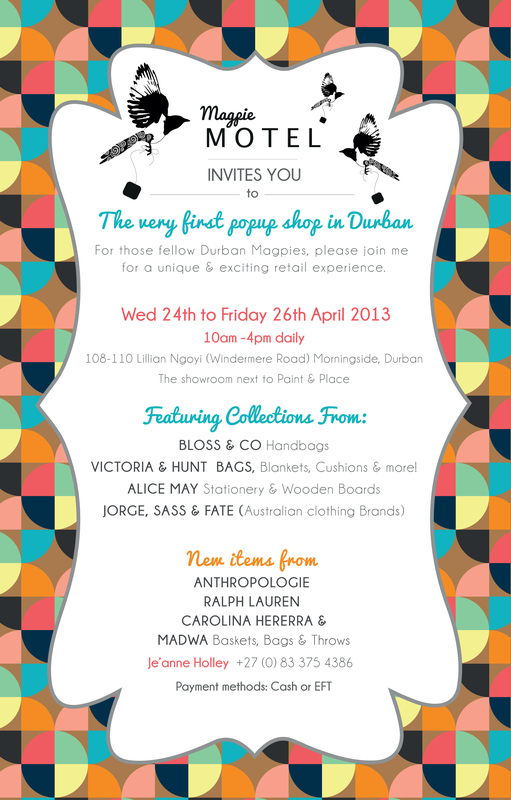 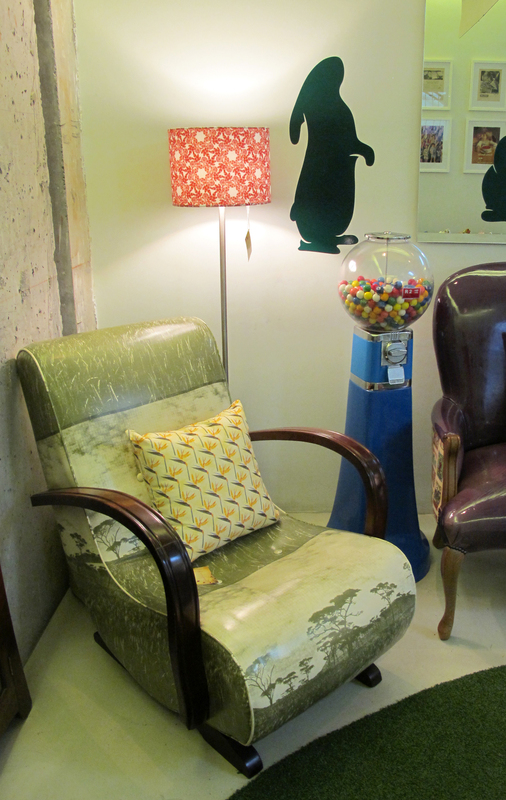 Kicking it all off from Wednesday 24th to Friday 26th, is the first Magpie Motel pop up shop held in Durban. 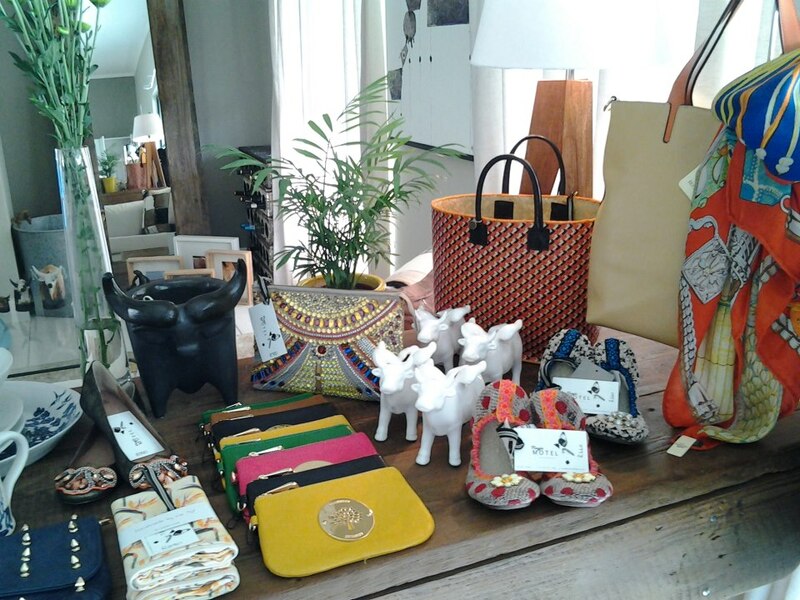 Most of you may remember the awesome goodies on sale at their hilton venue, well now you can get all that and more, and a little closer to home…well for all the Durban folks anyways! 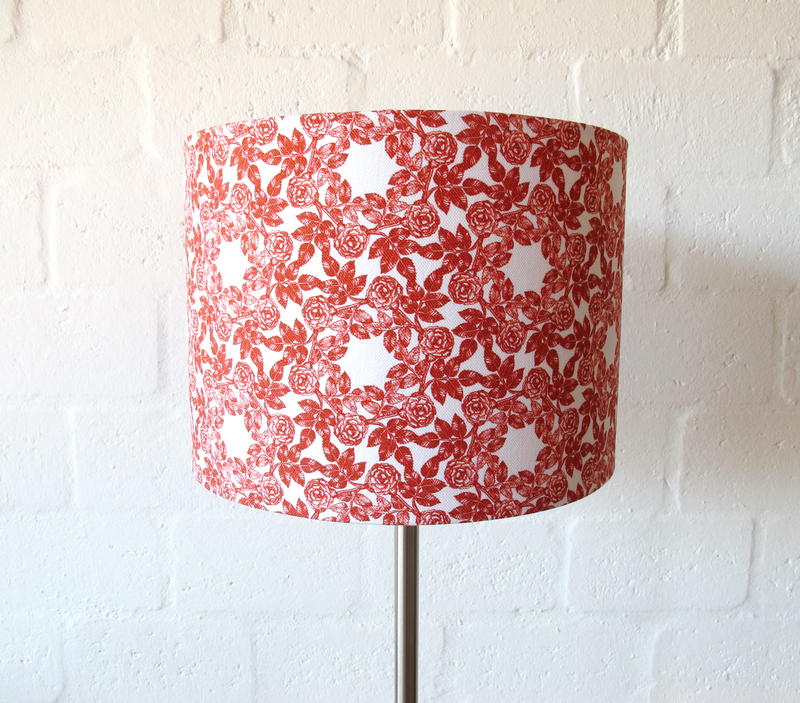 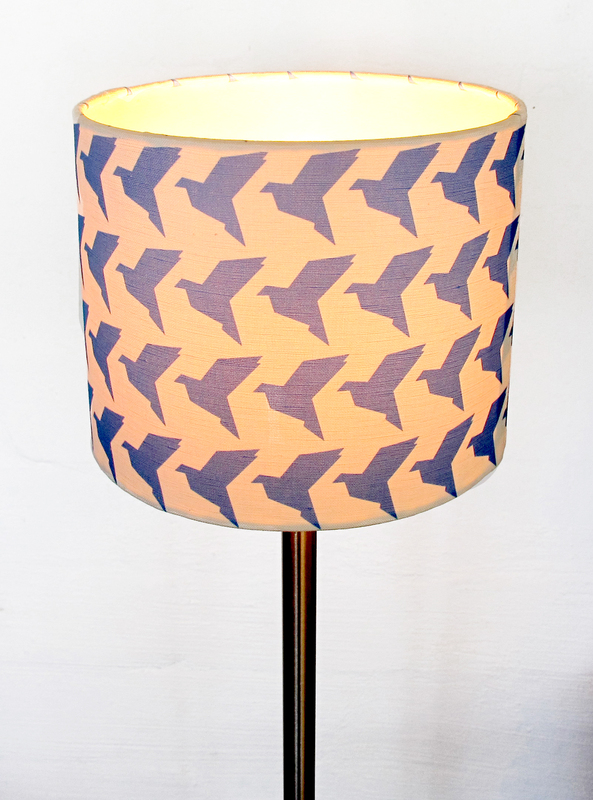 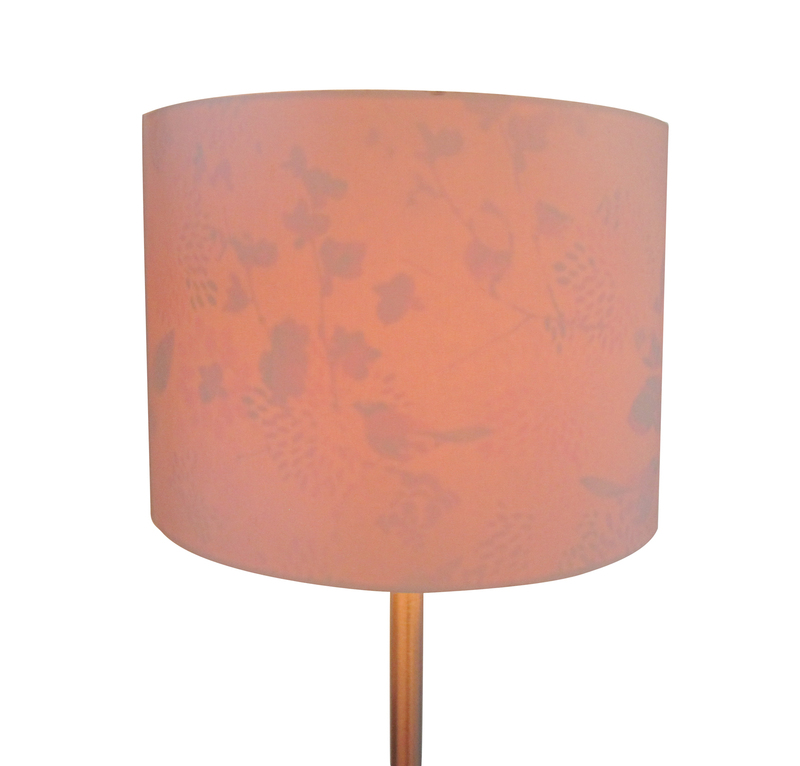 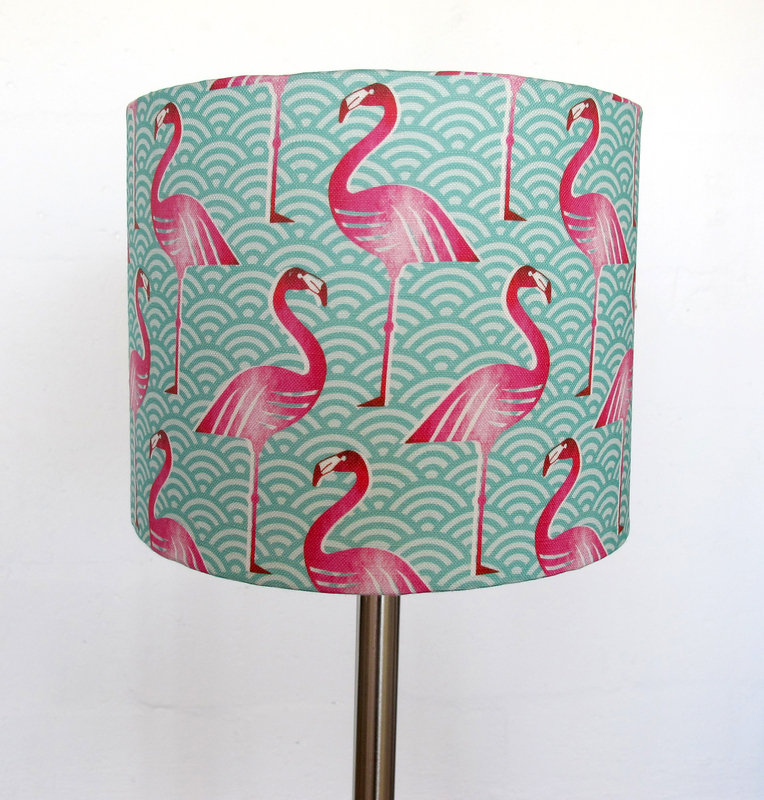 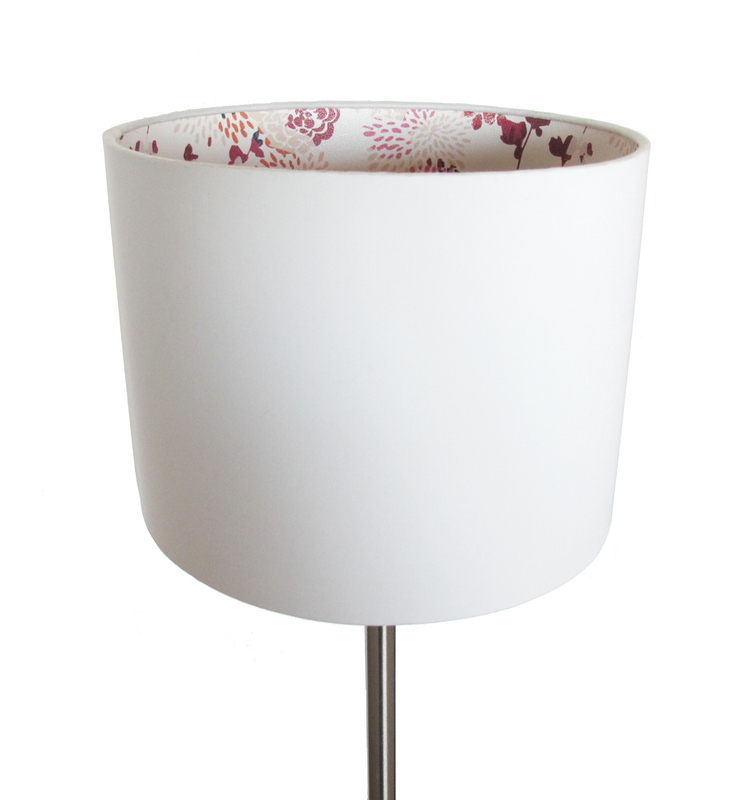 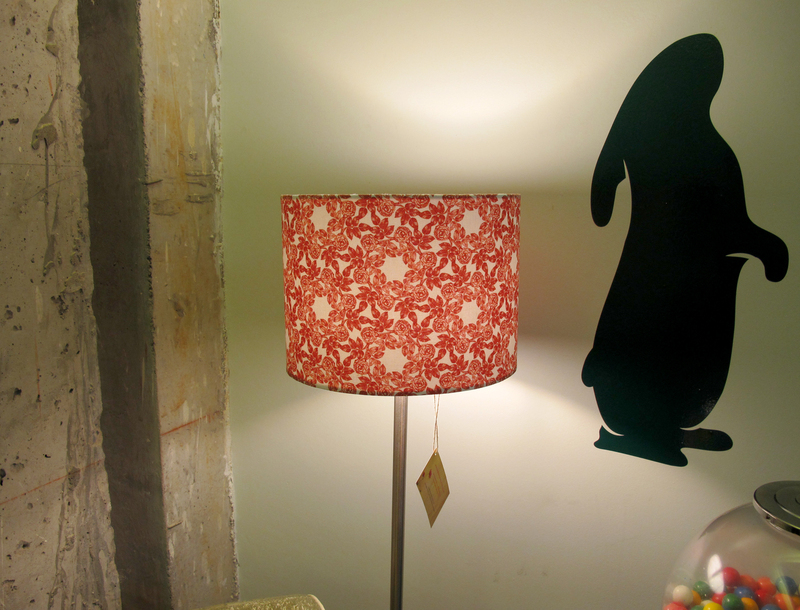 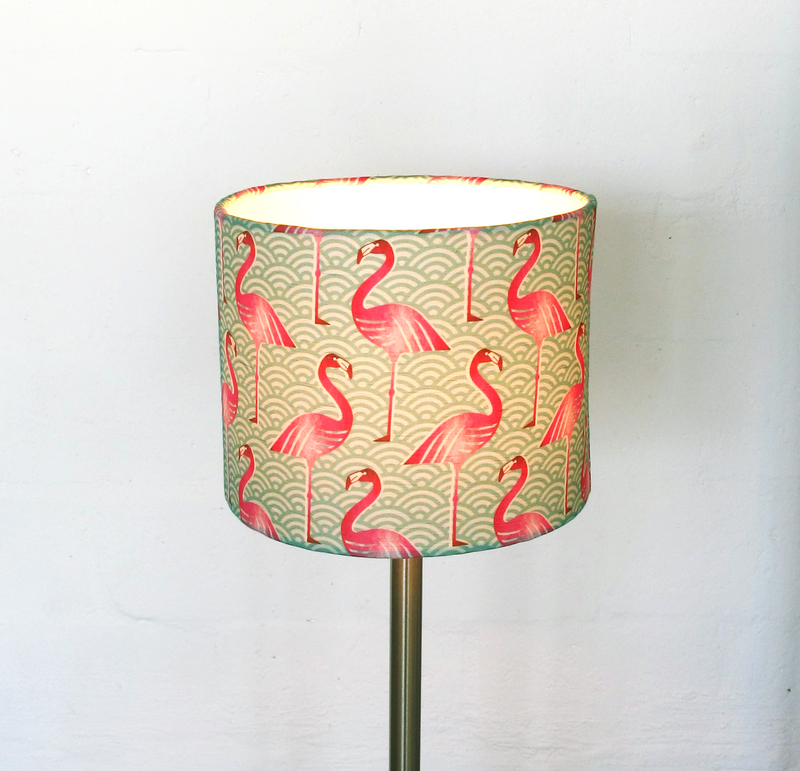 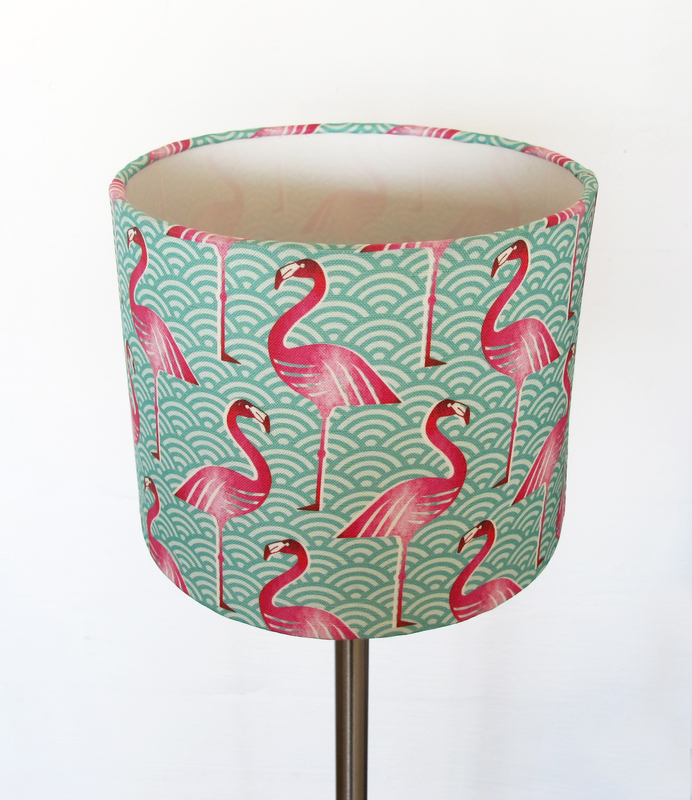 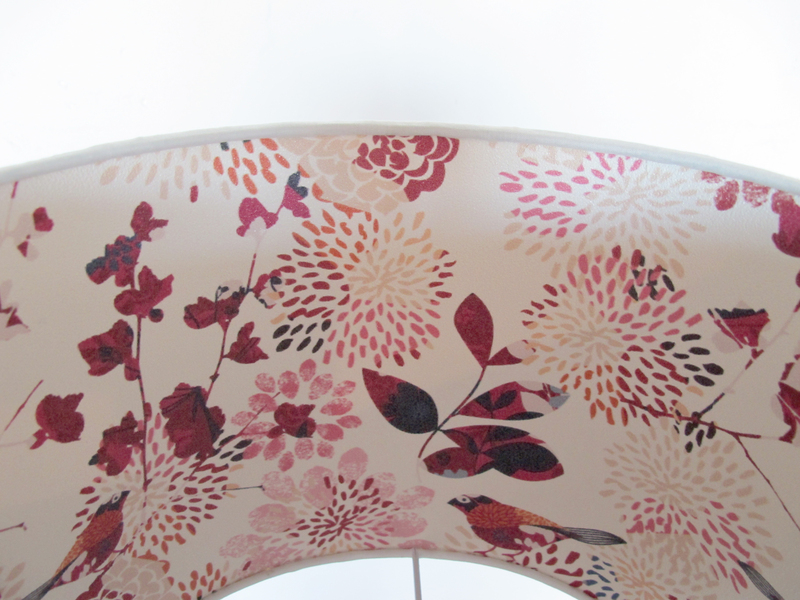 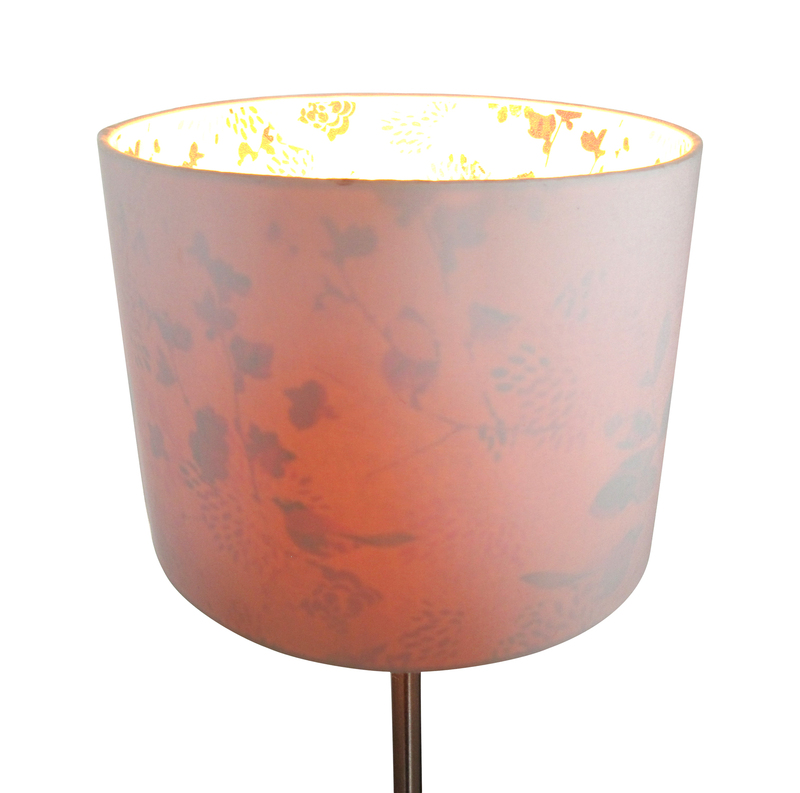 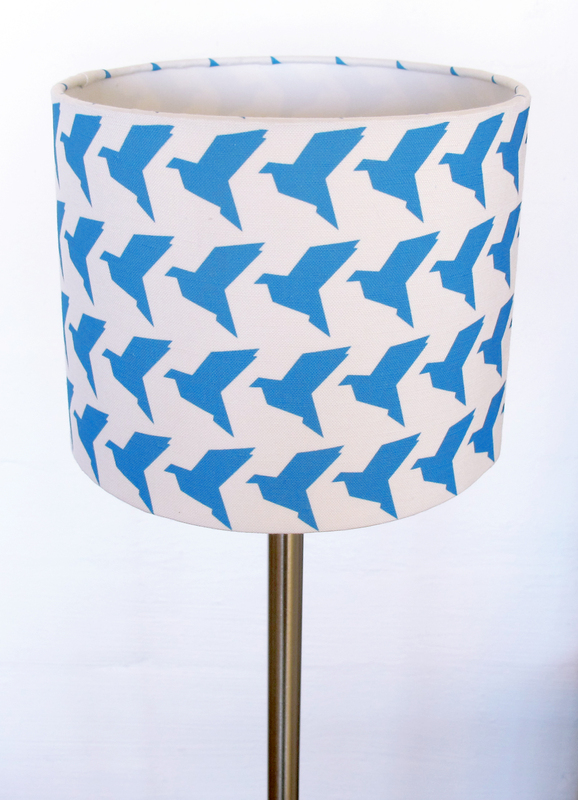 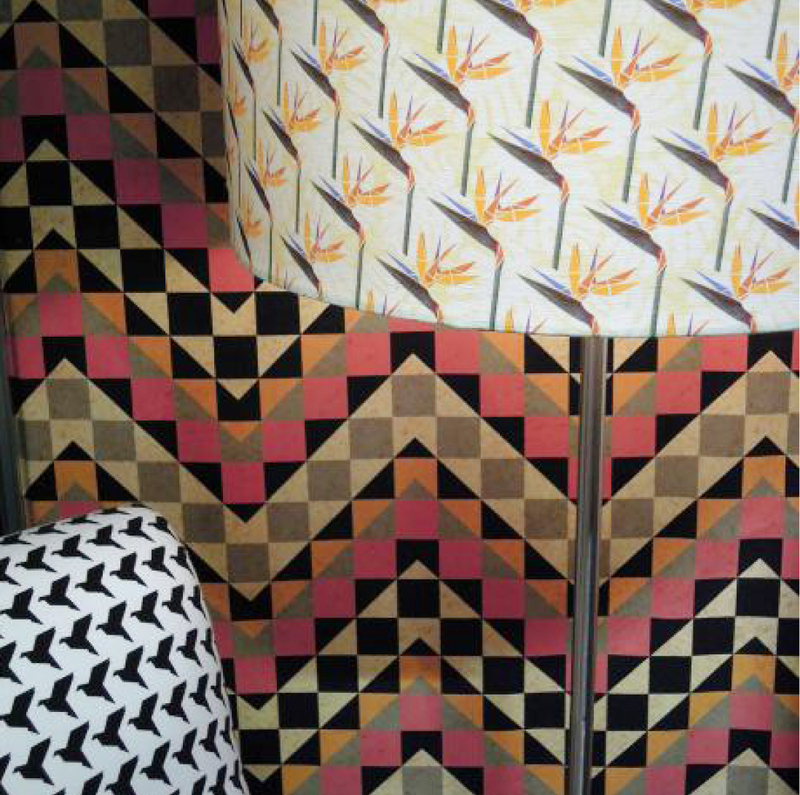 My Birdy Num Num bedside lampshade which is made using wallpaper in the inside of the shade so that the pattern is only visible when the light is turned on….how gorgeous is this for a low light in a baby’s room…? 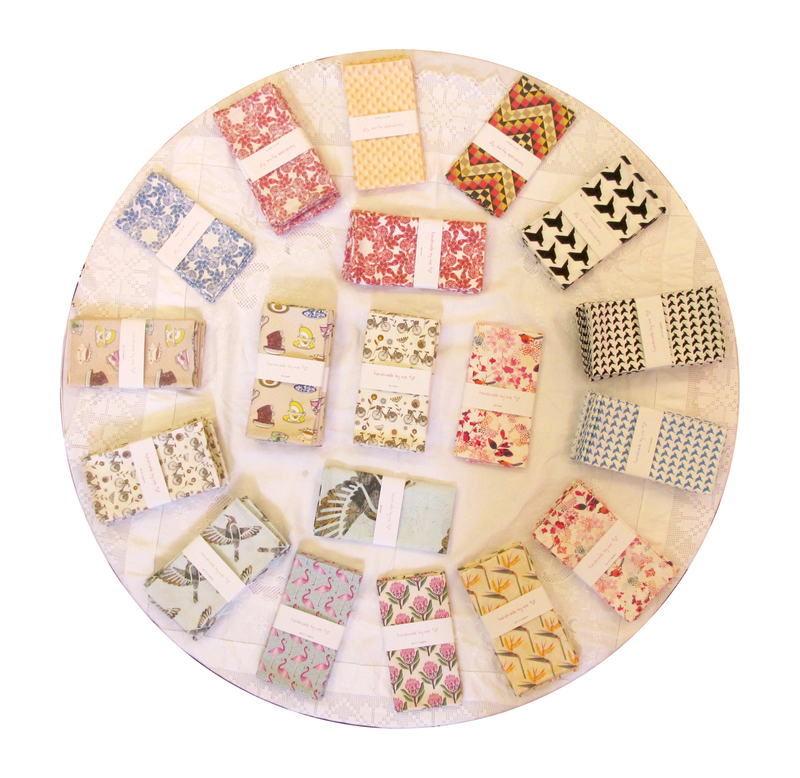 Please feel free to email me for more details and prices! 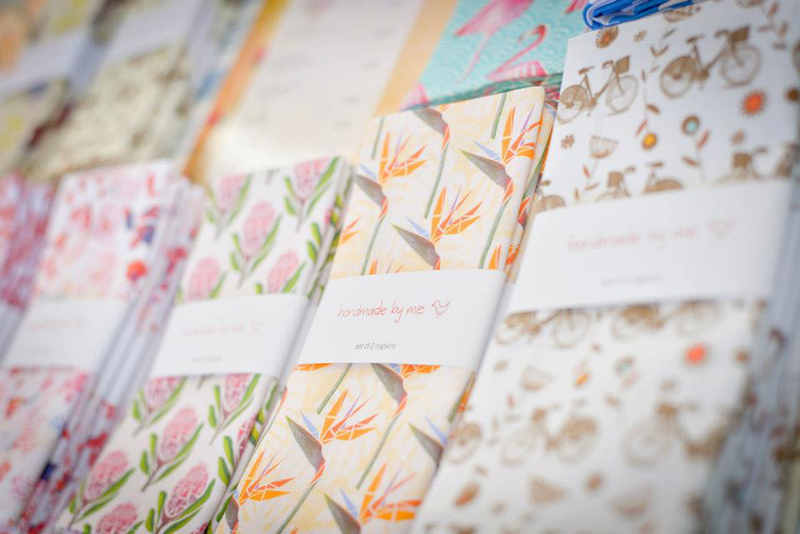 Firstly I would like to say a big thanks to everyone who ordered a handmade by me surprise with presents in the post! 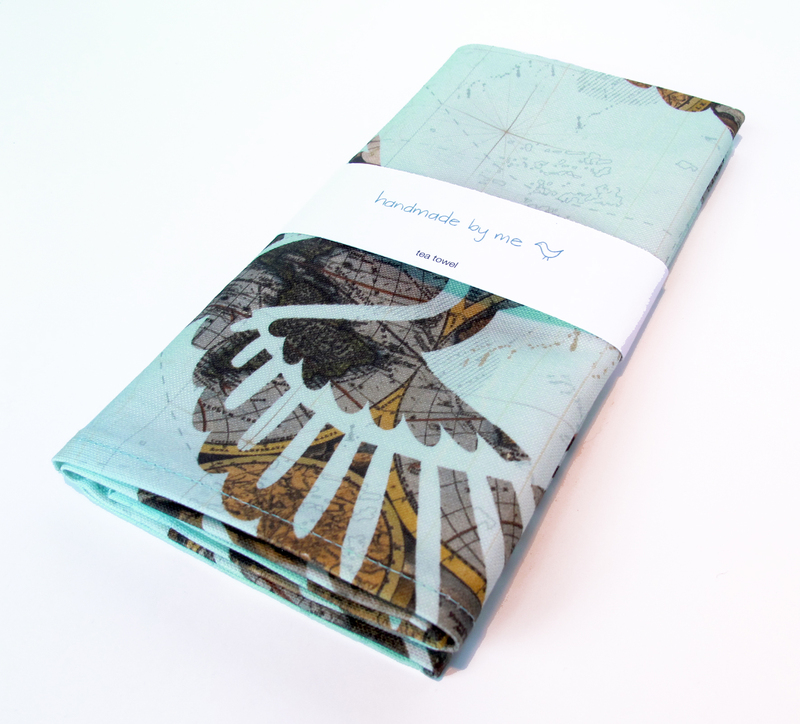 This is now closed and all orders will be making their way out to you : ) For anyone who missed out on this, check out presents in the post here, they have different designers featuring each month and I know for certain that there are some awesome one’s lined up! 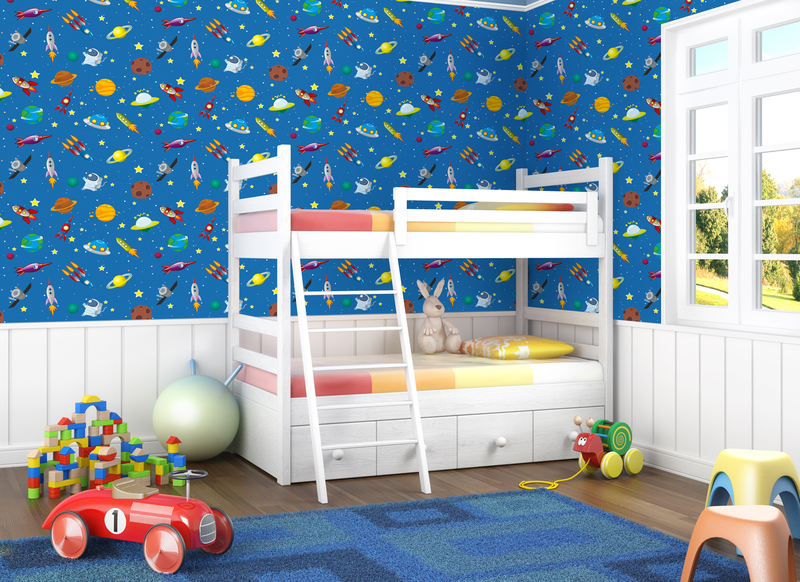 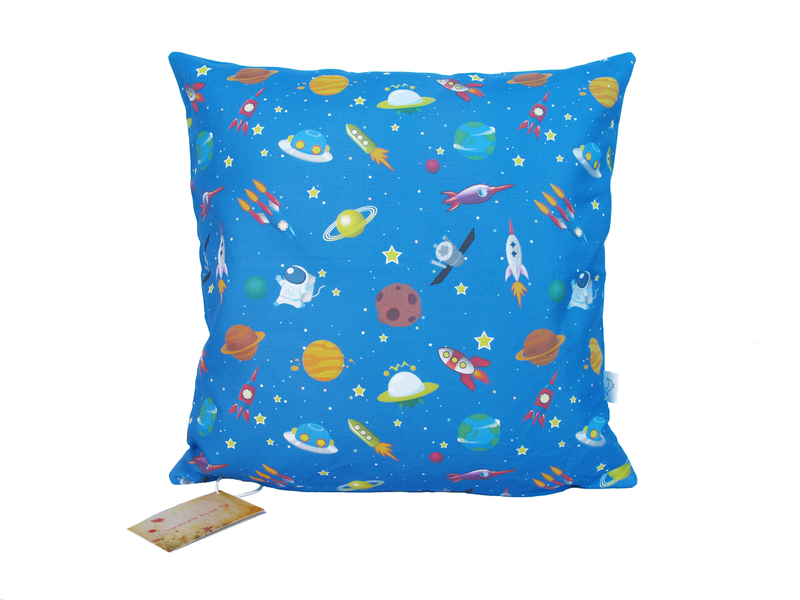 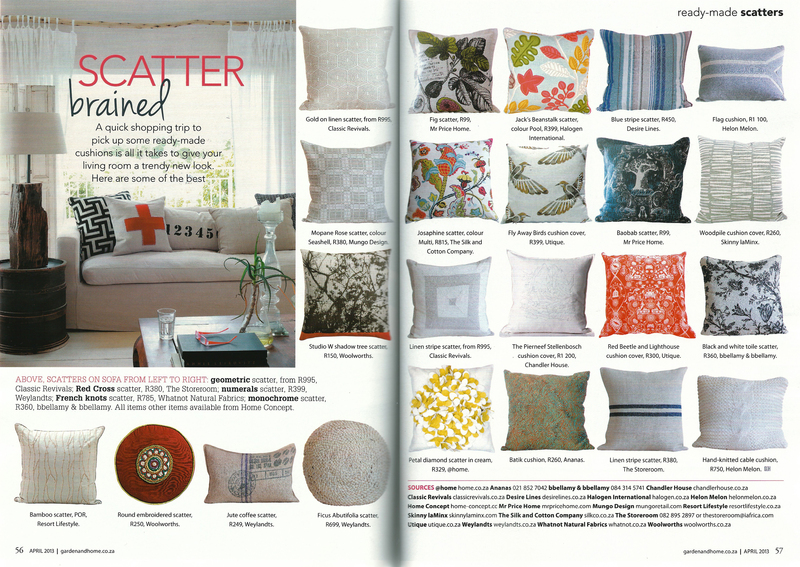 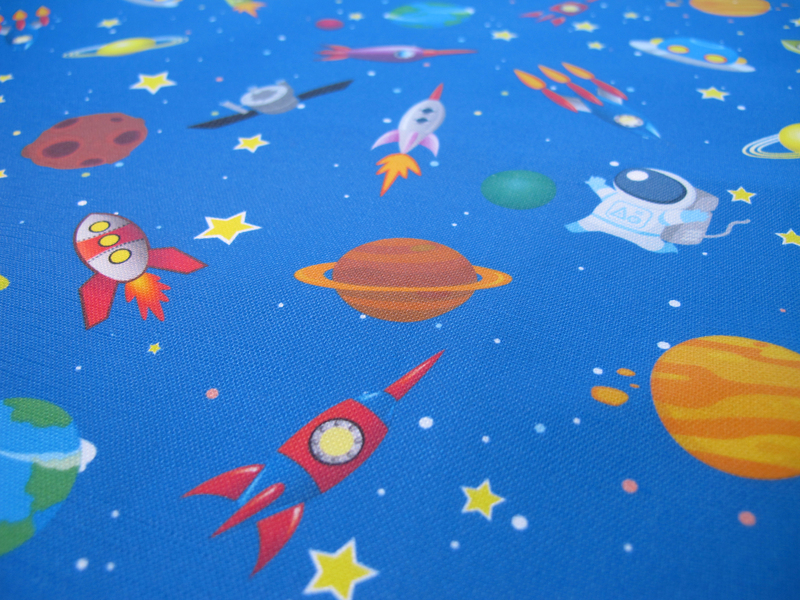 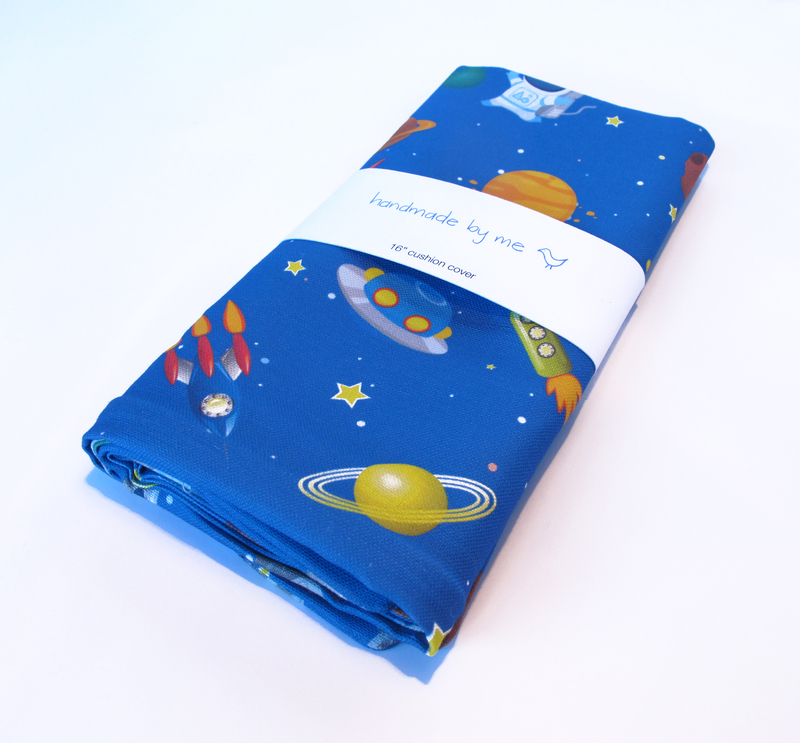 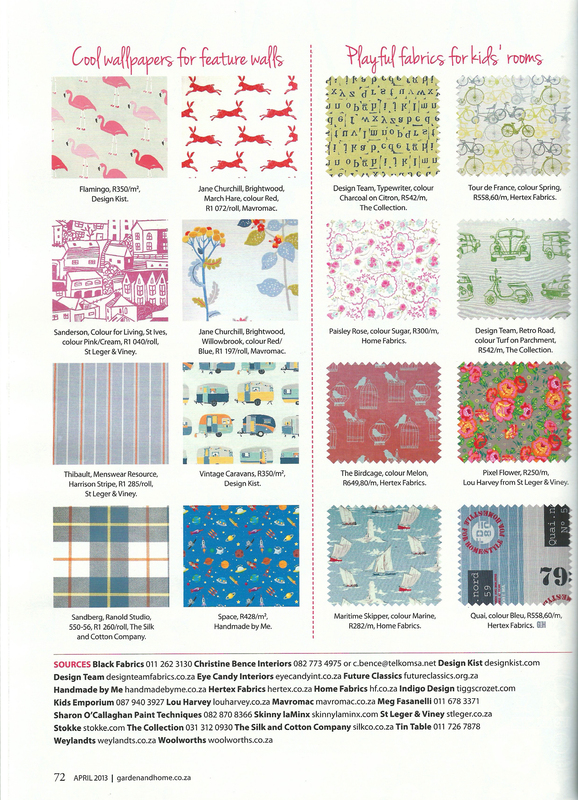 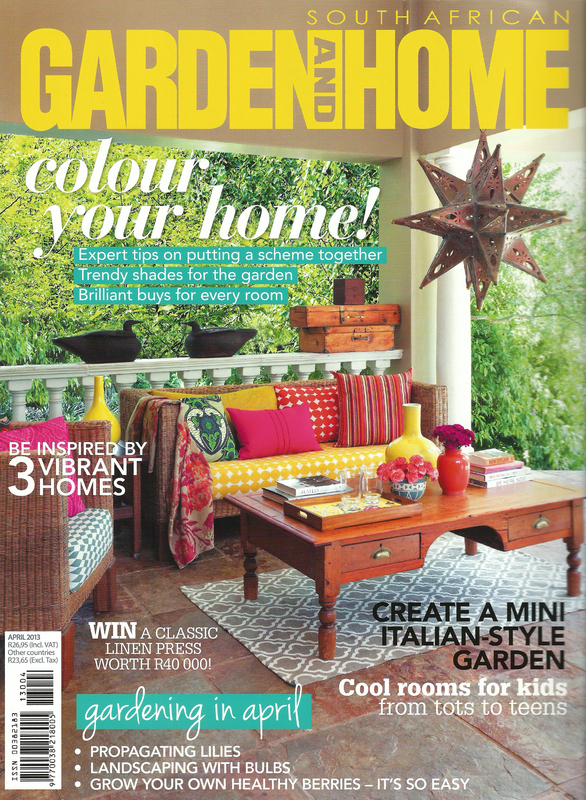 And on this rainy monday morning I am delighted to share with you my latest features in the lovely Garden and Home magazine this month : ) Both my fly away birds cushion cover and my space rocket solar system wallpaper were featured and I couldn’t be happier!! 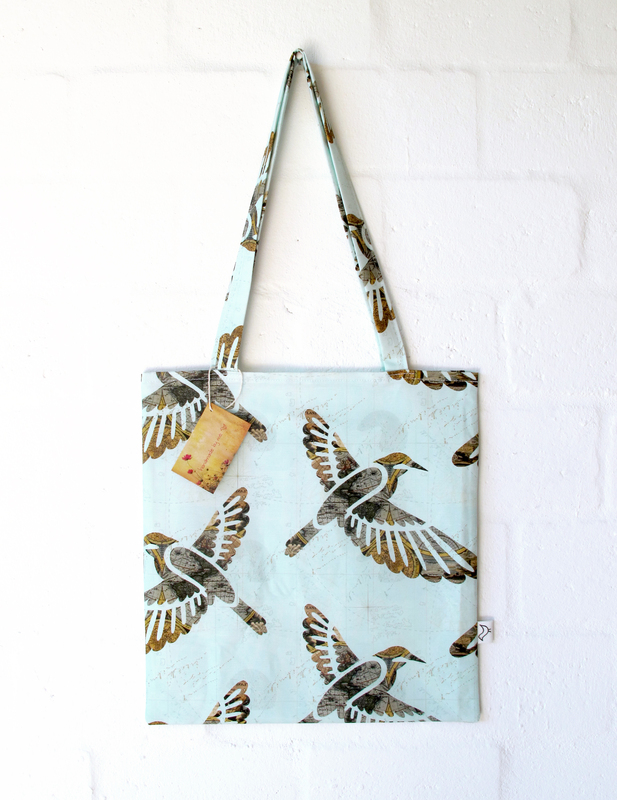 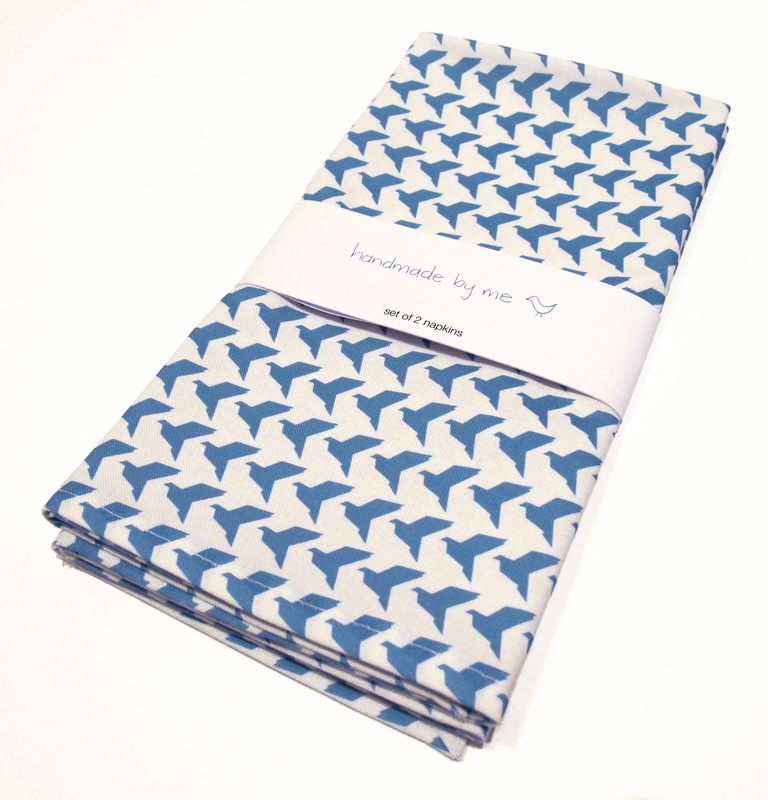 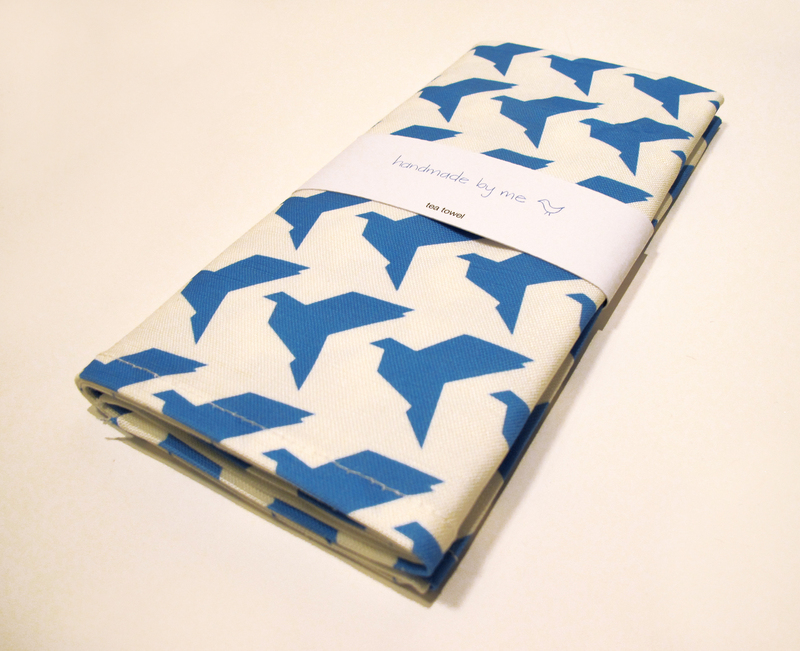 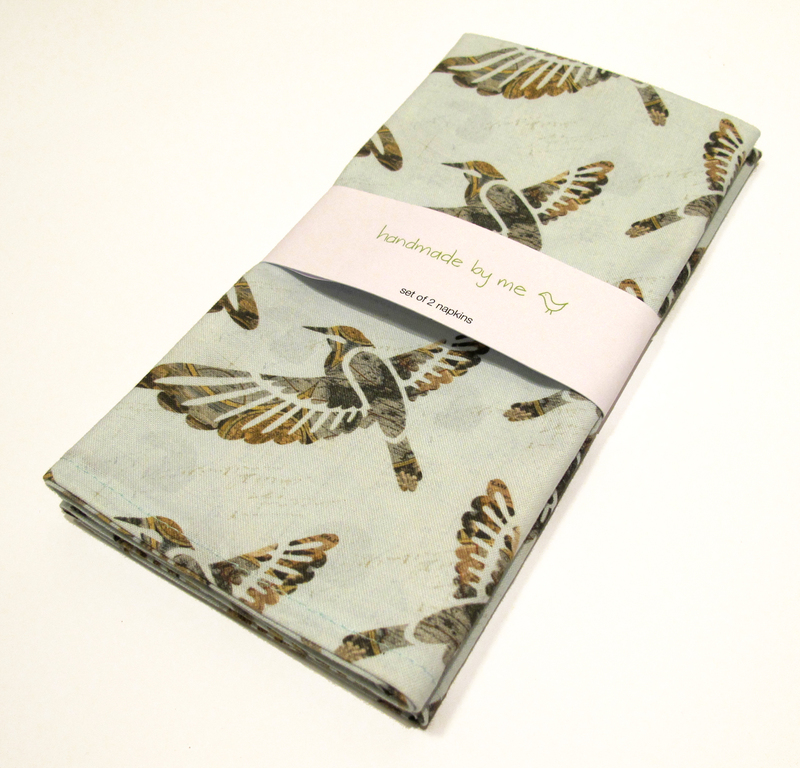 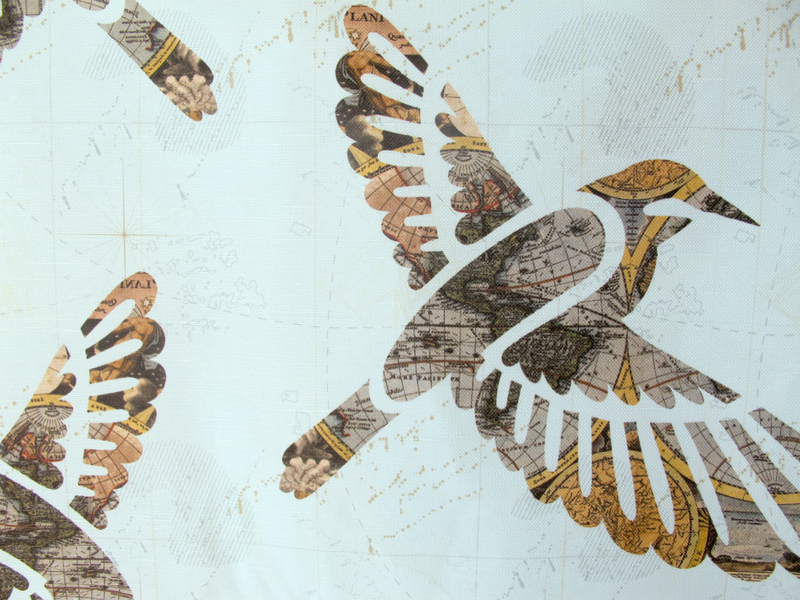 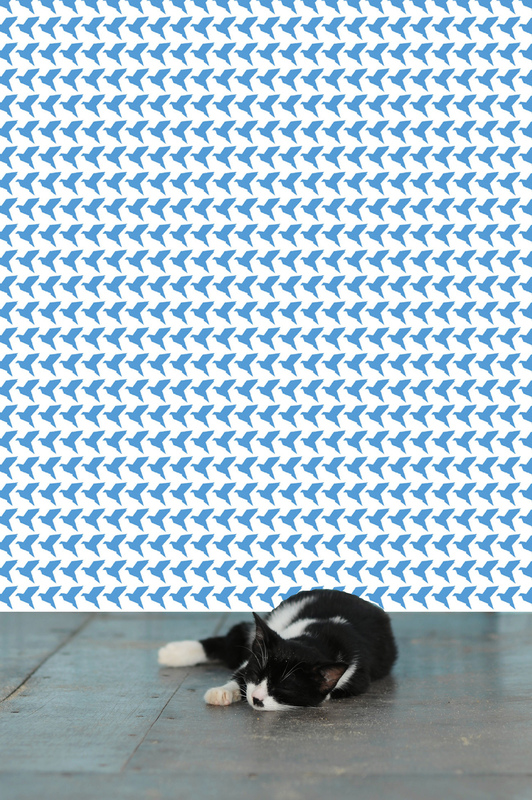 And here are some closeups of the fly away birds cushion cover, also available in tea towels, napkins, tote bags, purses, aprons, lampshades and wallpaper.